Learn all about how iPhones Get Made, PR for Startups and Pay Per Click! MarketingProfs University –offers monthly online and on-demand learning courses for B2B and B2C marketers. The next course, starting Feb 9, is Social Media Marketing Fast Track. Learn from Aaron Strout, DJ Waldow, Lauren Vargas and Mitch Joel. There are on-demand courses available as well focusing on email, writing, search, social media, video, and more. 05:25 Voicemail from Carmen – Should you set up a Google+ page as a personal brand? Is there a good way to scrape Facebook (more than the RSS feed)? Check out her Video! 13:10 Todd asks about how (and if you should) change your content across multiple channels, plug for the Jason Falls interview. 20:31 The MoC Quarterly Report – Get yours today! Price Break! 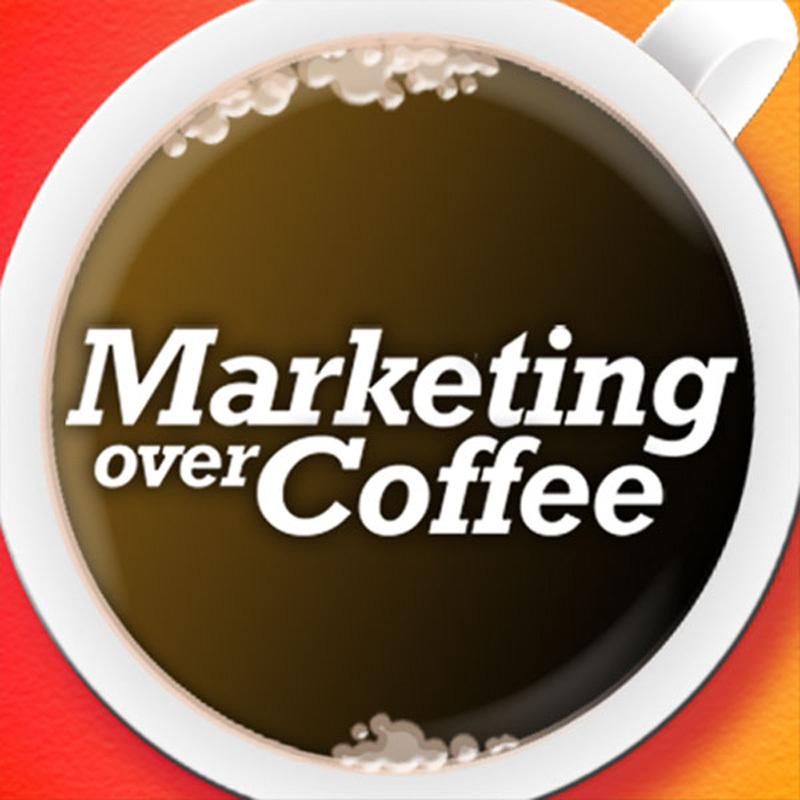 24:22 Last Chance to Nominate for the Marketing Over Coffee Awards – Closes Monday Feb 6! 25:20 Question of the Week: What’s working for you in PPC? Paying someone $8 per day is not better than paying $8 an hour, it is almost a crime.